The London-based Action Group for Palestinians of Syria (AGPS) said that the Syrian war had claimed the lives of 3,626 Palestinian refugees, including 463 women, until December 30, 2017. 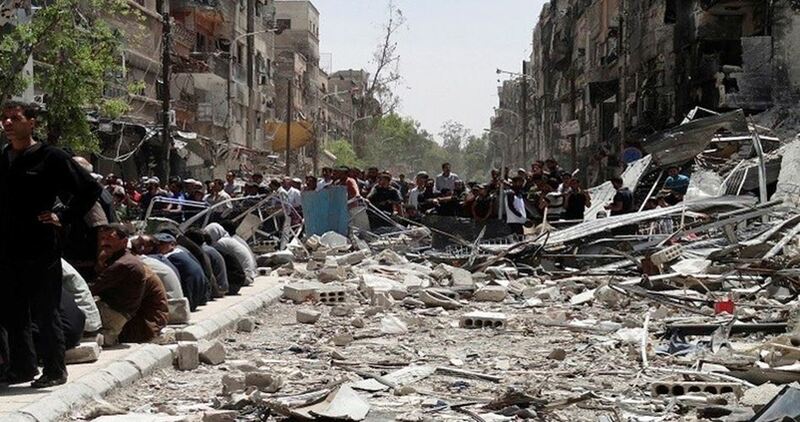 Consequently, 204 refugees, mainly in Yarmouk Camp, have died due to lack of medical care, food and malnutrition. Water supplies have also been cut off in Deraa camp for 1362 days, and 1202 days in Yarmouk camp. The Regime army has been in control of Handarat camp for more than 461 days. More than 80 percent of its buildings have been completely or partially destroyed, the report says. The group also affirmed that approximately 85,000 Palestinian-Syrian refugees fled to Europe by the end of 2016. The Euro-Mediterranean Human Rights Monitor has strongly denounced new Iraqi legislation depriving Palestinian refugees living in the country of all the rights and privileges granted to them over long years. 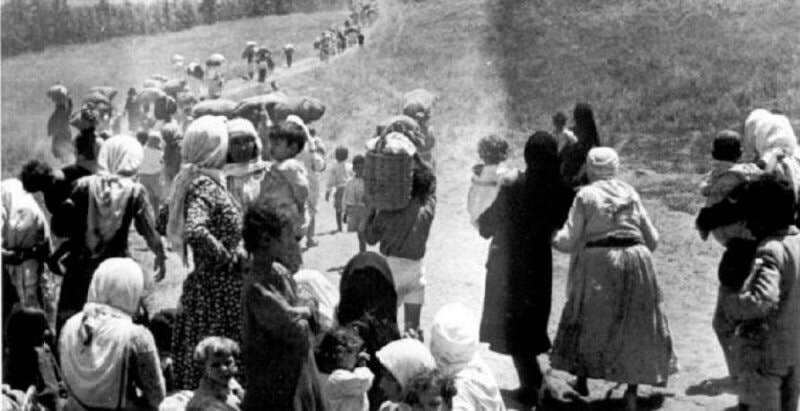 The legislation states that the Palestinian refugees will be treated as foreigners with no privileges. 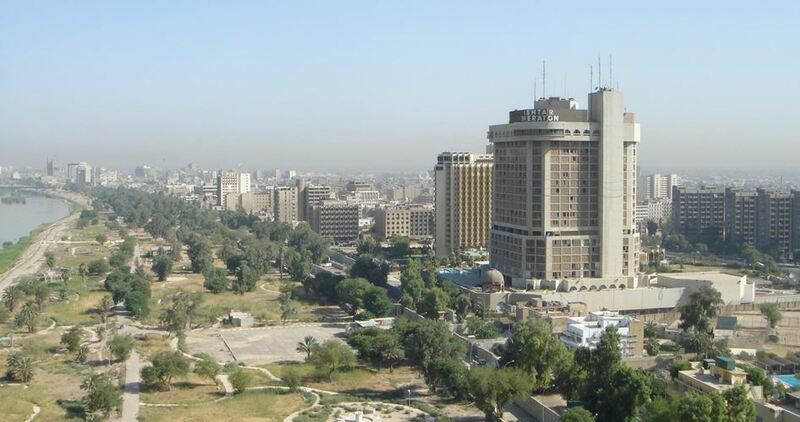 Euro-Med condemned such law as a “serious and unprecedented step” against Palestinian refugees living in Iraq, noting that most of them have been living there for over 50 years since they were forced to leave occupied Palestine. The Geneva-based organization said the new law stripped Palestinian citizens living in Iraq of their right to obtain educational and health services and travel documents and deprived them of working in state institutions, not to mention the obstacles they would face if they were working for the private sector. A Palestinian refugee, Husam Hamid, asked popular and official authorities as well as Turkish and Palestinians societies for helping him to find his missing son, Hamza. He was lost after drowning while trying to travel across Aegean sea to Europe from Syria because of the conflict in the country. 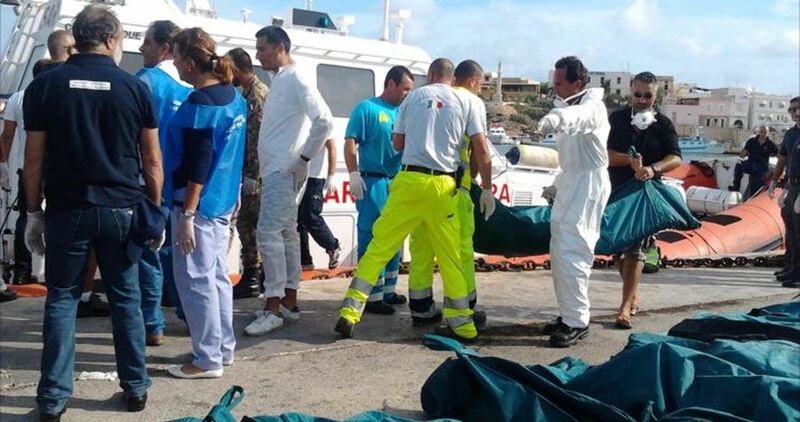 Hamid, who is residing in Germany, pointed out that he lost his son in September 2015 after a touristic boat rammed into the rubber boat they were on, in Aegean Sea between Turkey and Greece. The refugee father revealed that he knew, a week ago, that his son is still alive when a report on a German TV channel showed him talking about the drowning incident which took place over two years ago. The report stated that he is currently living with a family in Turkey. 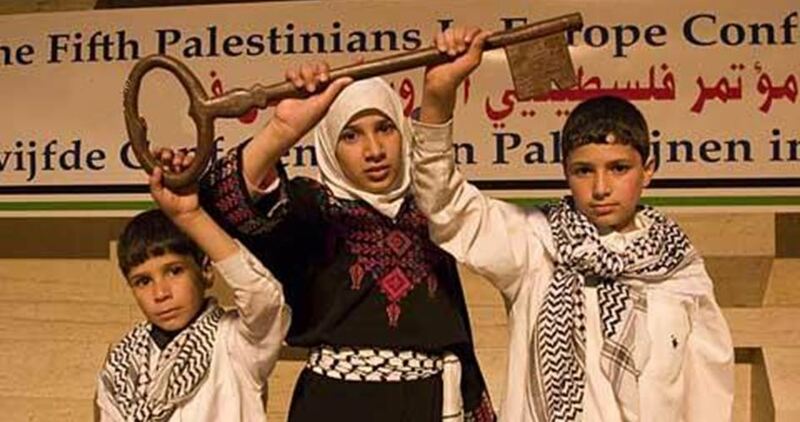 Hamas’ Office of Refugee Affairs of the Islamic Resistance Movement stated that the United Nations committed a historic massacre against the people of Palestine by adopting the Partition of Palestine, separating it into two states, an Arab state and another Jewish one. Marking the seventieth anniversary of the Partition resolution that takes place on November 29, every year, the office said that the resolution enabled Jews to establish their state on the land of Palestine, and resulted in the theft of history, culture and civilization of the Palestinian people. The office added, according to Al Ray, that the resolution also triggered the catastrophic effects of killing, displacement, suffering, and blockading, which continue to this day. The office pointed out that Palestinian suffering, over the past 70 years, was a result of a crime perpetrated by the international community when it had adopted the Resolution 181, made by the United Nations General Assembly on November 29, 1947. The office holds the United Nations accountable for the full legal, political and moral responsibility accrued for what has become of the Palestinian people, stressing that the partition resolution is an international sin which needs a universal correction. It noted that the resolution is illegal, adding that the United Nations does not have the right neither to establish a new state, nor to revoke an existing one. The Refugee Affairs Office confirmed that the resolution could never be an entry point to the solution of the Palestinian cause; rather, it is an episode of conspiracy against the Palestinian cause and future. The office called upon the United Nations and the international community to work on ending the Israeli occupation of Palestine, and to atone for their crime against the people of Palestine by correcting or reversing Resolution 181. A Palestinian official from the Arab Liberation Front was shot dead by an unknown gunman in Ain al-Hilweh refugee camp on Monday evening. Media sources reported that a masked individual opened fire at Mahmoud Hjeir near the vegetable market's intersection in Ain al-Hilweh refugee camp. Hjeir died immediately after receiving a gunshot to the head. Eyewitnesses said that tension and panic rose in the vegetable market and the surrounding area following the assassination. National and Islamic forces in Sidon condemned the attack which, they believe, is aimed at harming the security of Ain al-Hilweh camp and the spirit of understanding that has recently started to prevail. They said that the investigation committee of the Palestinian joint security force has started an investigation into the incident to unveil those behind the attack and hold them accountable. 22 Jordanian lawmakers on Sunday called on their government to curb what they called excesses committed by the management of the UNRWA in Jordan, especially its removal of Palestine maps and Jerusalem photos from its schools. In a letter addressed to premier Hani al-Mulki, the lawmakers accused UNRWA director Roger Davies of disrespecting the Palestinian identity and ignoring the rightful demands of the agency’s employees in Jordan, according to Quds Press. 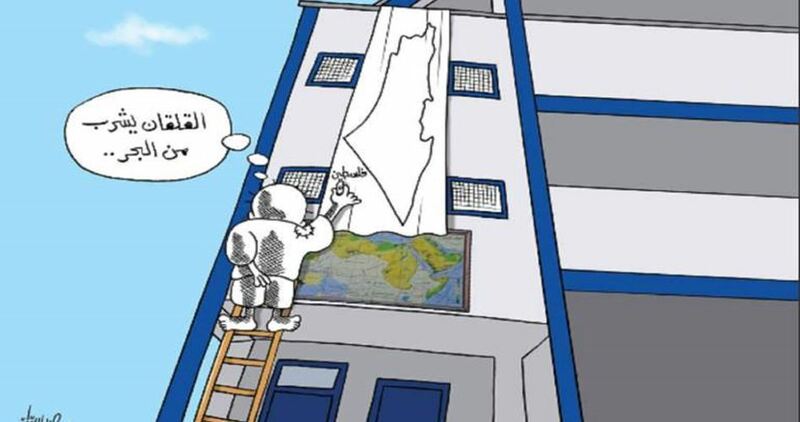 They stated that the UNRWA worked, at the behest of Davies, on shrinking the services it provides for the Palestinian refugees in Jordan and removed Palestine maps and Jerusalem photos from its schools in Jordan. The MPs warned that such “unacceptable” practices by the UNRWA would lead to undesirable consequences, calling for taking strict steps to have the agency reverse its recent measure in schools and fulfill its obligations towards the employees and refugees in Jordan in order to protect the national peace. The Action Group for the Palestinians in Syria (AGPS) said on Tuesday that 24 Palestinian refugees were killed in Syria during September due to the civil war that has been ongoing since 2011. A report published by the AGPS pointed out that 43 victims were documented in the same period last year. 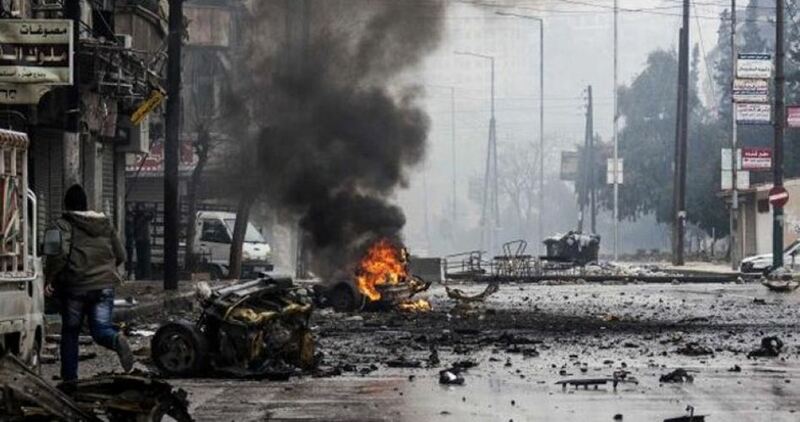 The report showed that seven refugees were killed in Raqqa, five in Al-Shoula area, while five others were killed in other unknown places. Two other refugees were found dead in Yarmouk refugee camp, while two others died in the Hama suburbs. Two more people were killed in Yelda and one person in Jobar. The AGPS is a London-based group that was founded in 2012 through a collective initiative by Palestinian and Arab figures. The group follows up and documents the violations against the Palestinians of Syria, according to its official website. According to UN estimates, 450,000 Palestinian refugees still live in Syria, 95% of whom are in dire need of urgent assistance. Hamas Refugee Affairs Department warned Saturday of underway attempts by the American Congress to rescind the “refugee status” from descendants of Palestinians who were displaced from their homes starting 1948 onwards. Recently, reports have emerged on Israeli attempts to pressure the Trump-led US administration to dismantle UNRWA. Hamas said Israel has left no stone unturned to liquidate the refugees issue and violate the right of return for 2/3 of Palestinians displaced across the occupied territories and in the diaspora. Hamas warned of Israeli attempts to uphold the “refugee status” only for first and second-generation refugees and to merge UNRWA with the United Nations High Commissioner for Refugees. Hamas said such attempts are unacceptable, calling on the national factions and the Palestinian Ministry of Foreign Affairs to take serious steps so as to prop up UNRWA’s budget and push for resolutions that protect the rights of the Palestinian refugees. 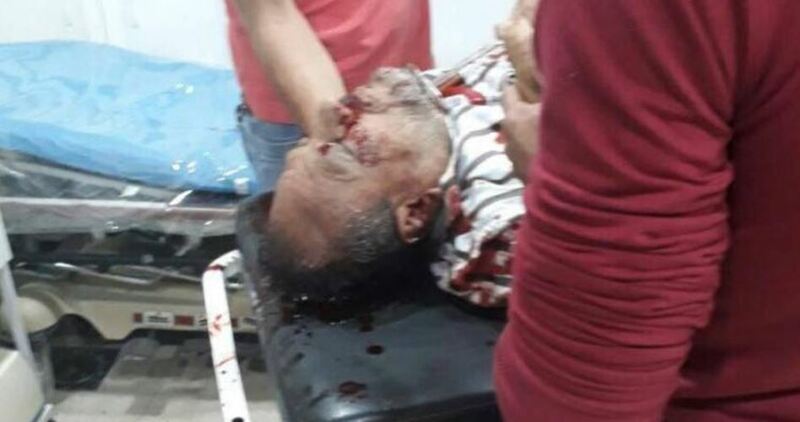 Armed clashes broke out anew on Monday evening in Ain al-Hilweh refugee camp in the Lebanese city of Sidon between Fatah Movement and Bilal Bader's extremist group. According to Reuters, one injury was reported in the clashes that broke out after a ceasefire agreement was reached. In the same context, the Lebanese National News Agency said that fierce clashes broke out in the camp in the early morning hours where machine guns, missiles homemade grenades and sniper bullets were fired. Four Palestinians were killed, more than 15 others were injured and a number of houses were partially damaged in the clashes that started last Thursday. Dozens of families in the area were forced to evacuate their homes. Armed clashes broke out on Friday in the Palestinian refugee camp of Ein al-Hilweh in the Lebanese capital Beirut, leaving two people dead and nine injured. 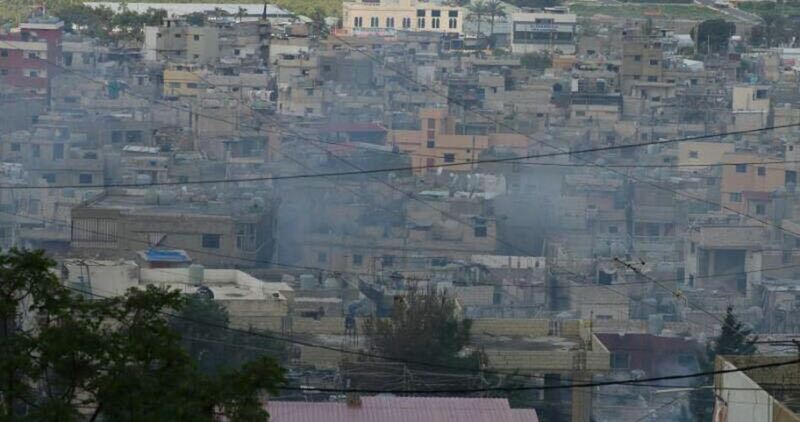 The clashes erupted between elements of the wanted Bilal Abu Arqoub’s group and members of the Joint Forces. Trading gunfire soon escalated into launching missiles, tossing bombs and sniping operations, resulting in the death of the son of Bilal Abu Arqoub, Obeida. Nine others were injured during the clashes. Later in the morning, a member of the Joint Forces succumbed to his wounds. The Palestinian political leadership then called for an emergency meeting to stop the fighting.